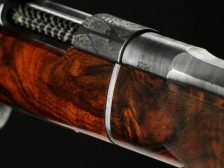 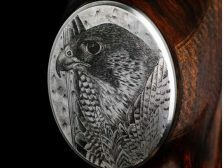 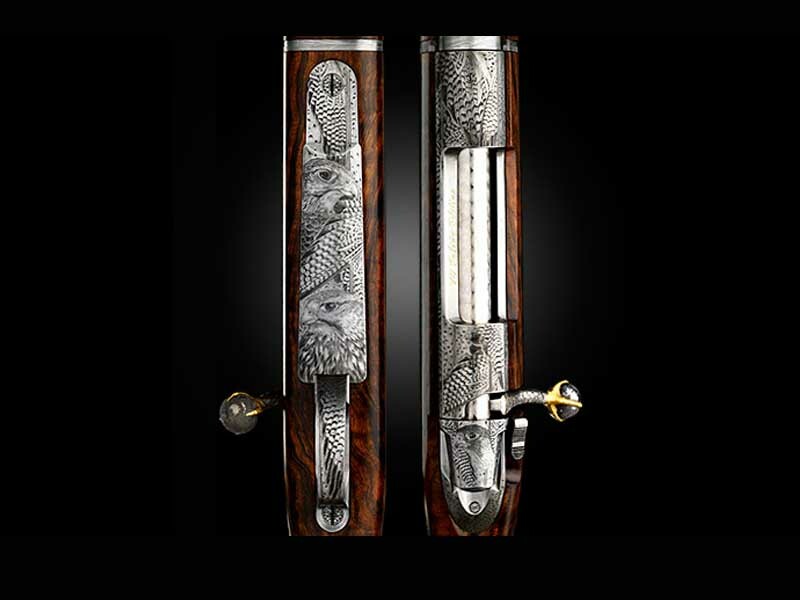 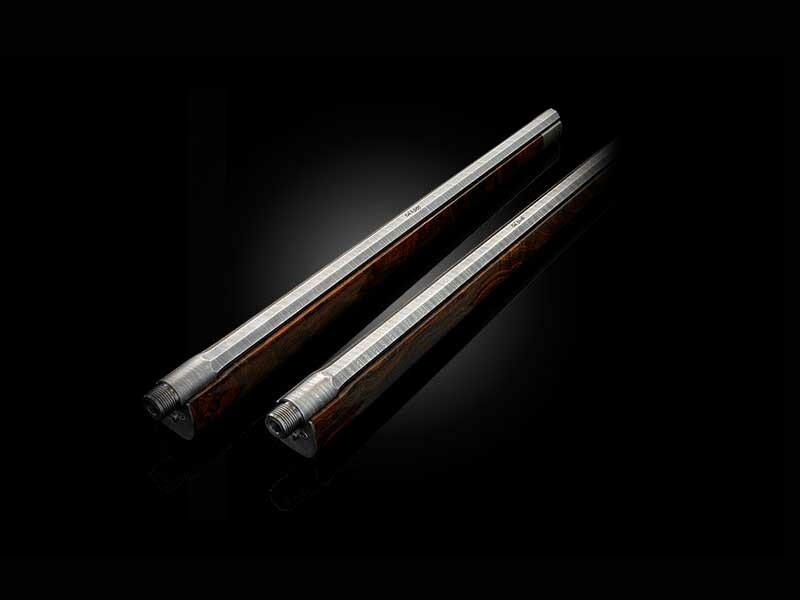 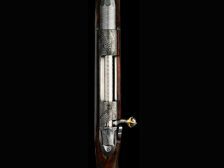 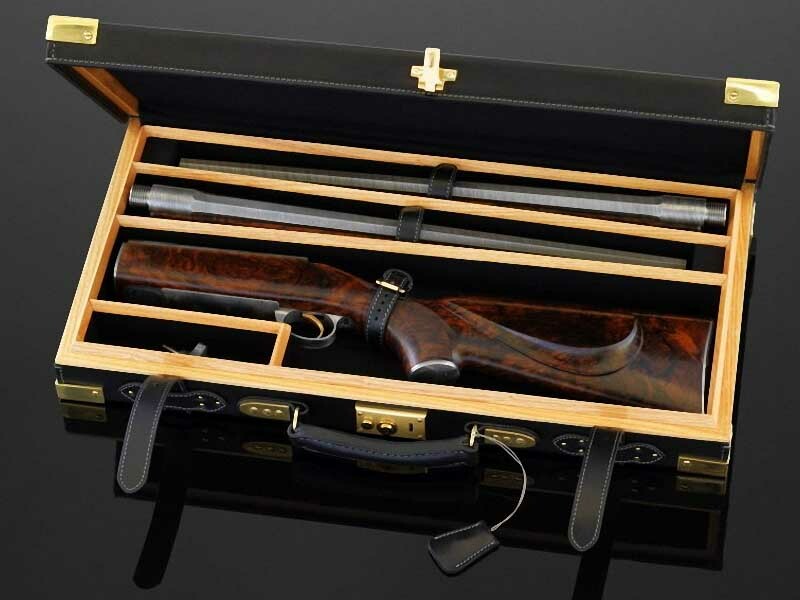 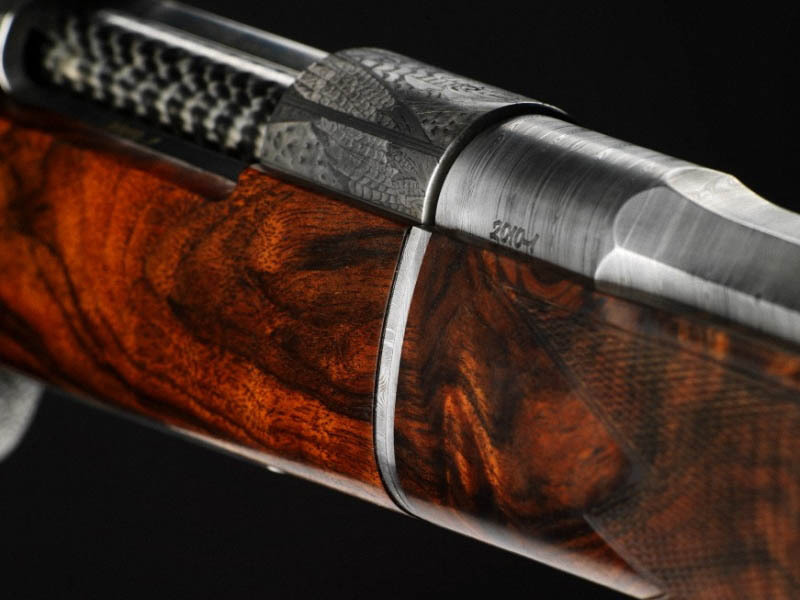 The VO Falcon Edition gun is worth $ 820000, which is exclusively handmade. 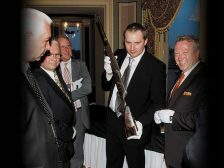 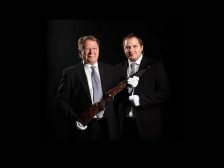 The gun is produced by “VO Vapen AB”, a small Swedish family company, founded in 1977 by the weapon master Viggo Olson. 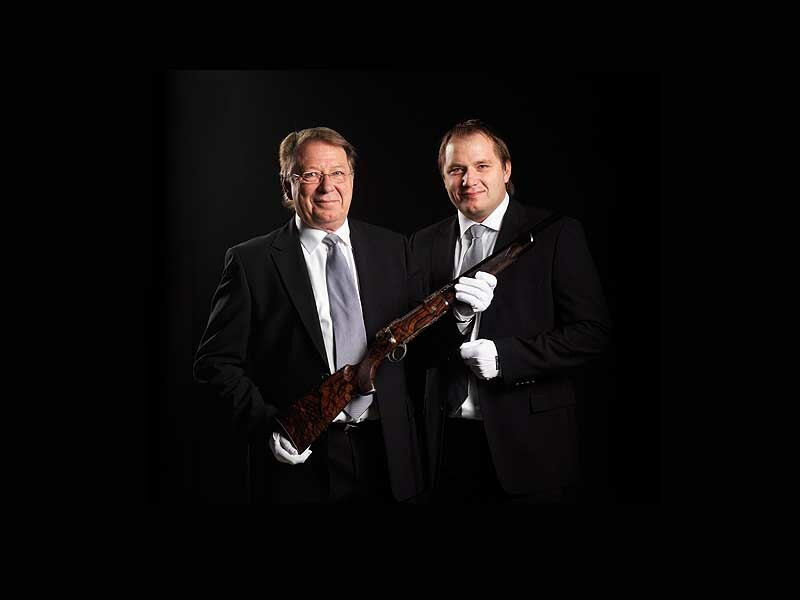 His son, the gunsmith Oulf helps him. 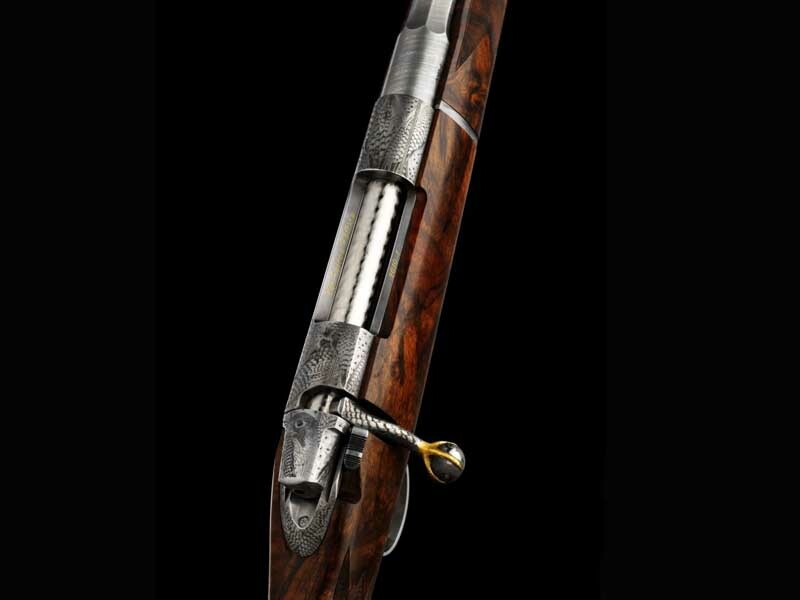 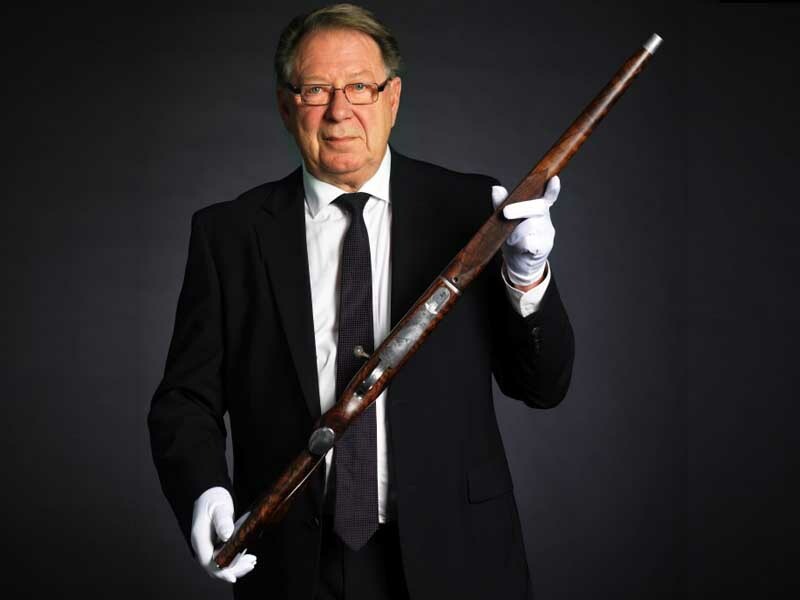 These weapon masters create the world’s most extraordinary guns. The company produces limited quantities for individual orders for world-famous people. 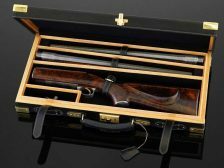 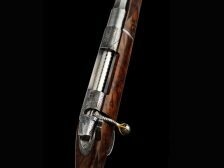 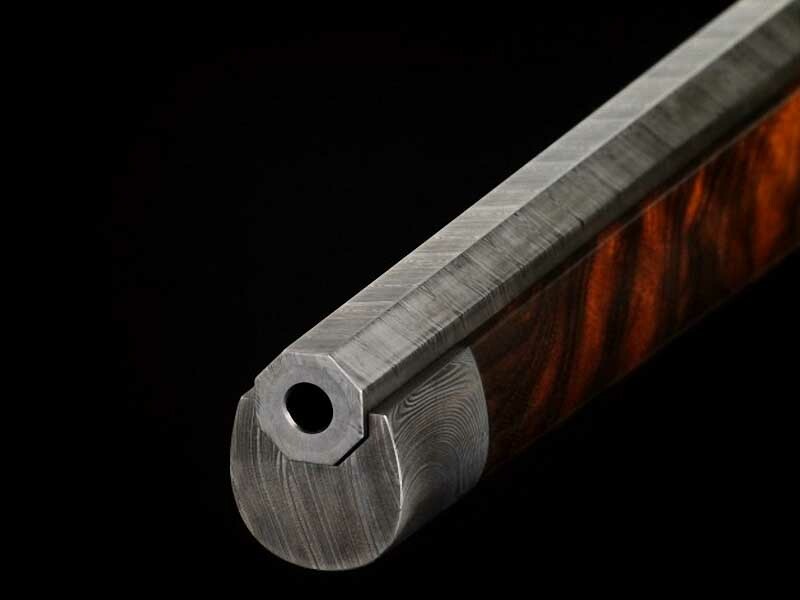 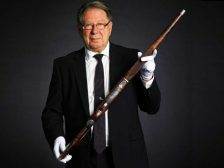 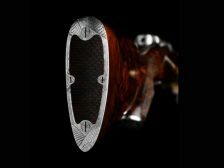 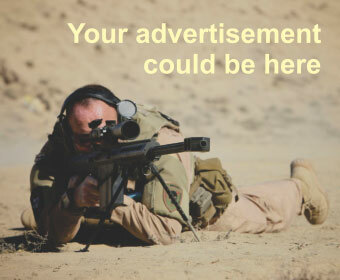 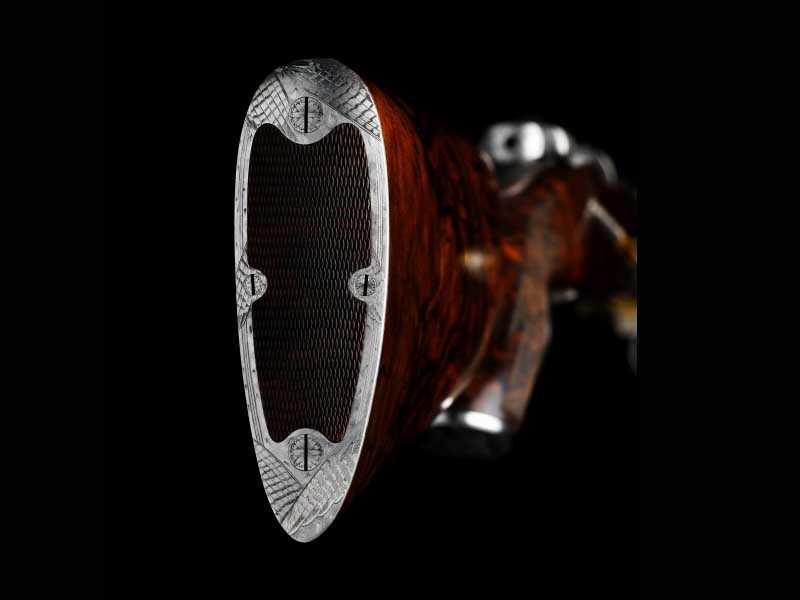 The owner of the gun can use different caliber barrels for one gun because the gun system is built on changing barrels. 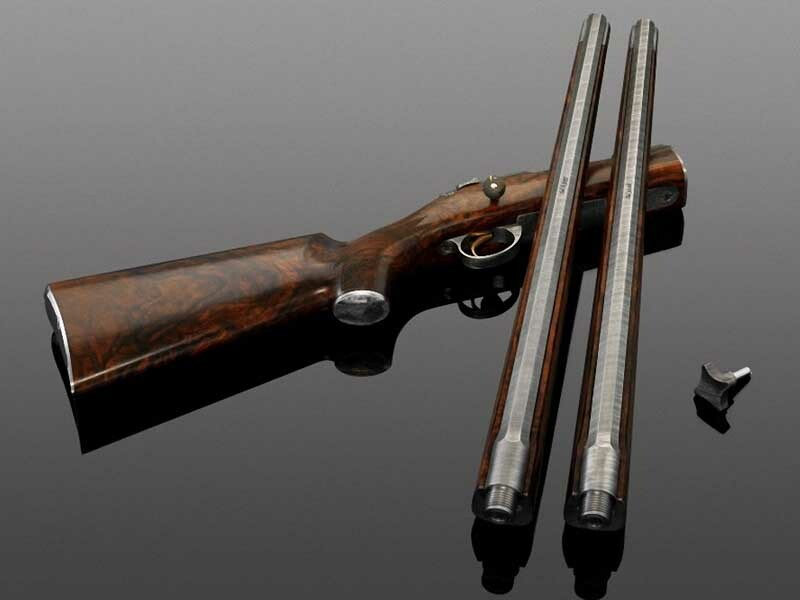 One can say that the gun owner acquires several guns in the form of one gun. 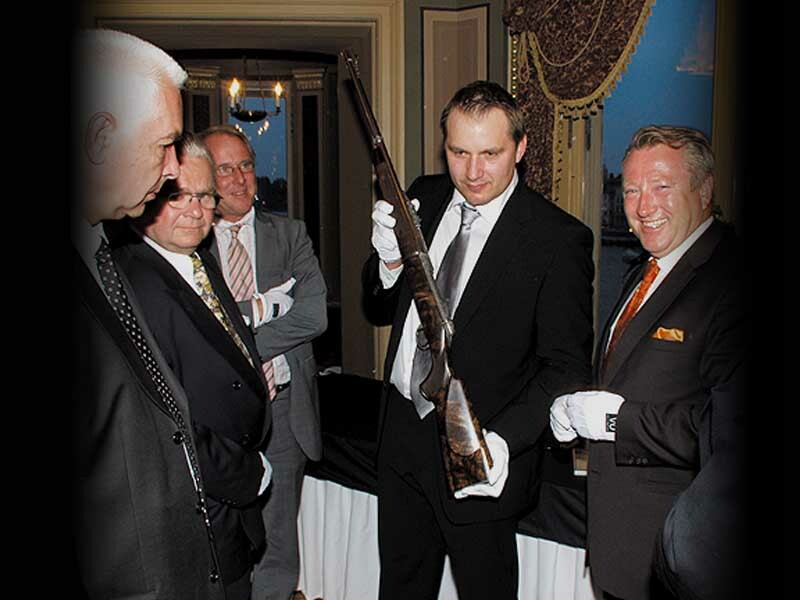 A beautiful and reliable shutter mechanism is used in the gun, created by Viggo Olson in 1900. 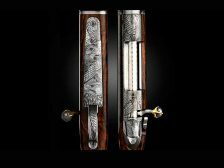 The rabbit is made of walnut roots that are dried out in the open air for about four years. 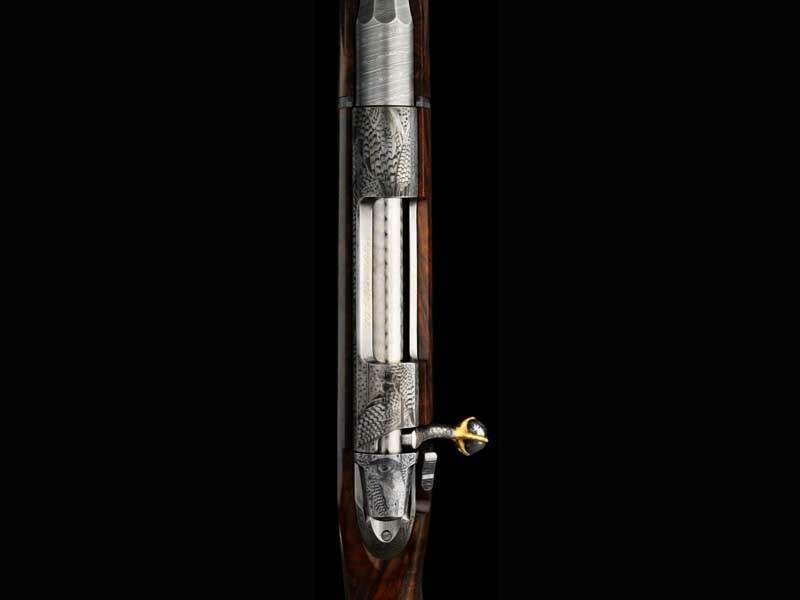 Below the photos of this gun are presented.